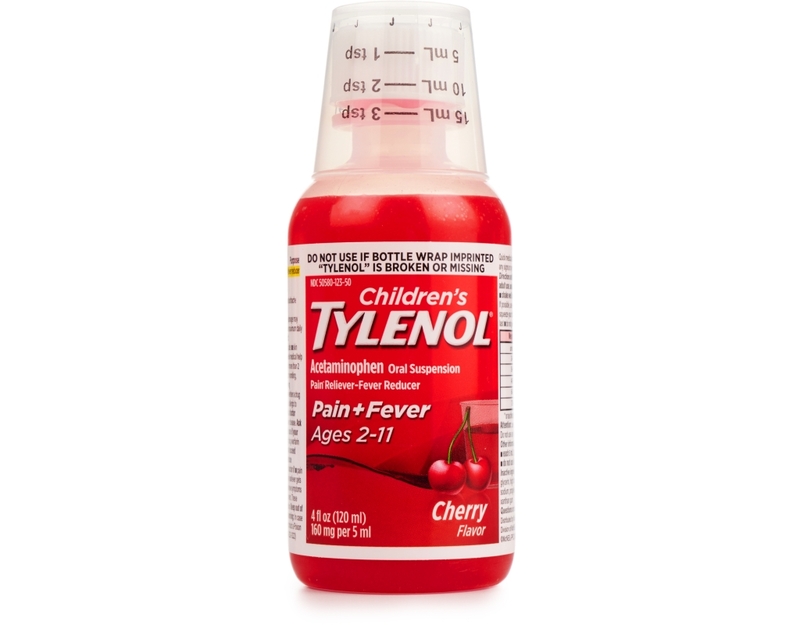 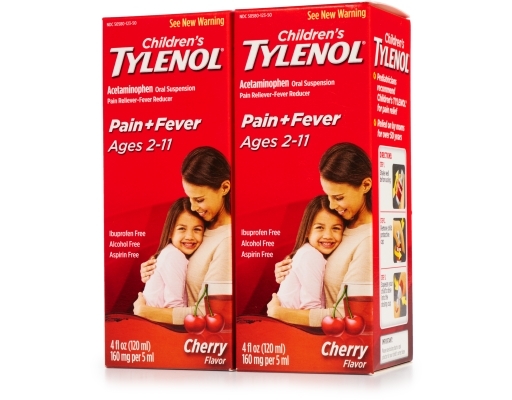 When it comes to reducing fever or relieving pain in children, Tylenol is the brand recommended most by pediatricians. 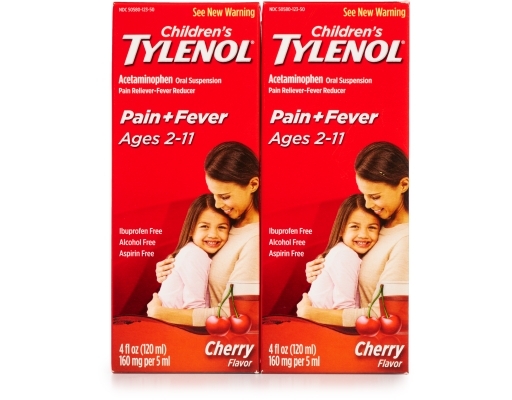 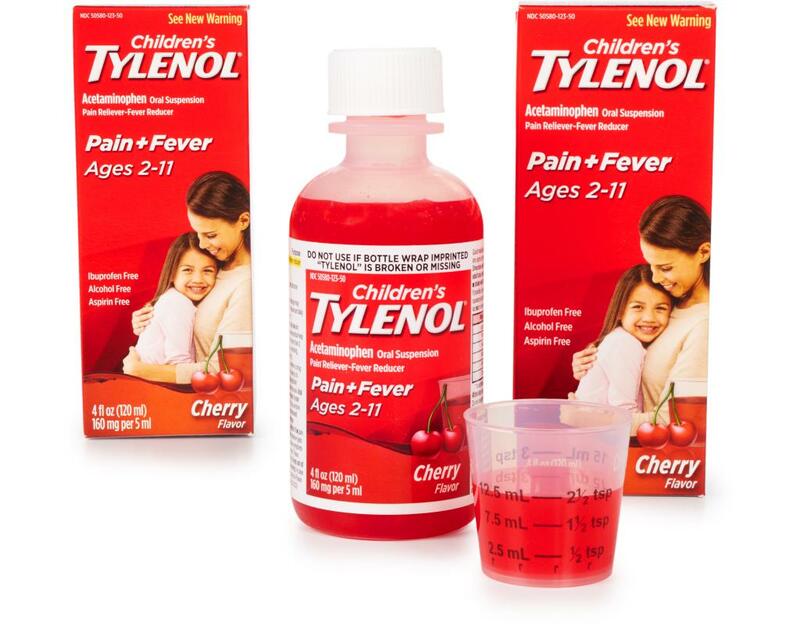 Children’s Tylenol works differently than other pain and fever medicines. 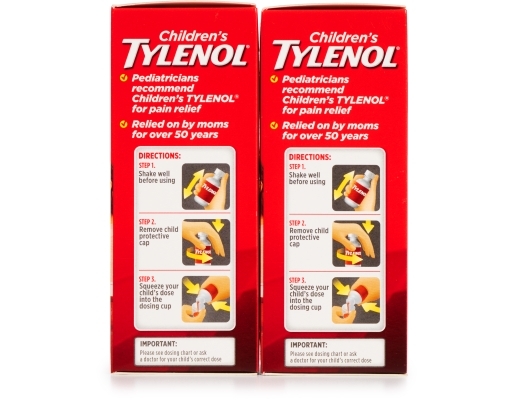 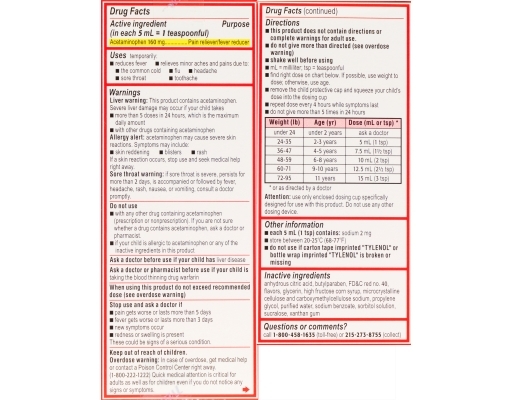 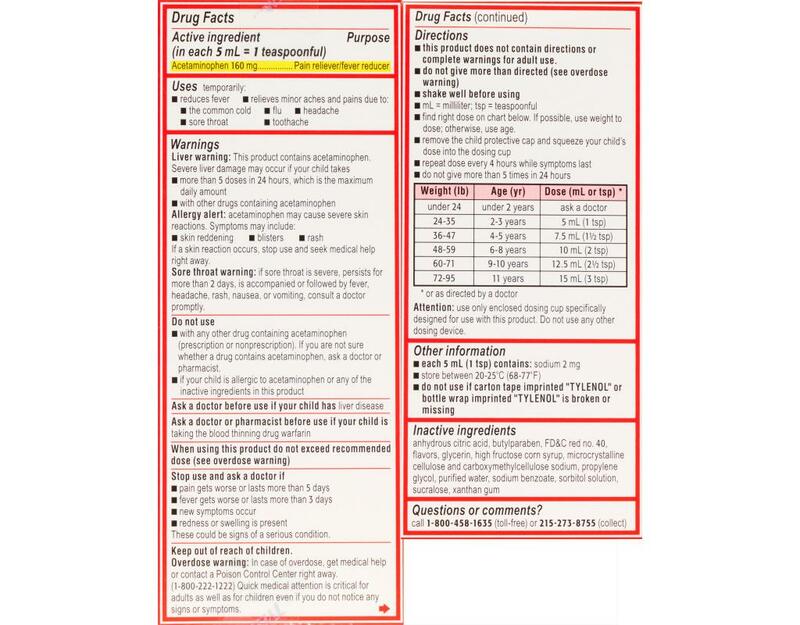 Children’s Tylenol contains acetaminophen and is gentle on little stomachs. It also comes in a variety of kid-friendly flavors. 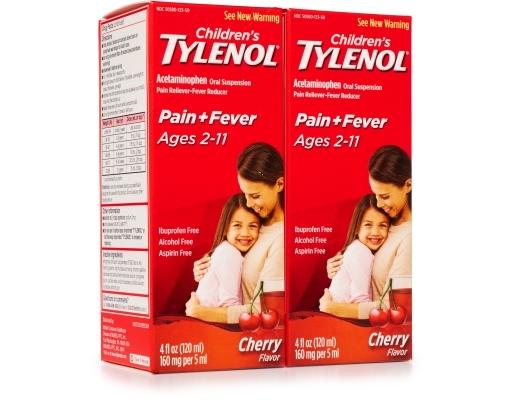 For Children ages 2 to 11 years.